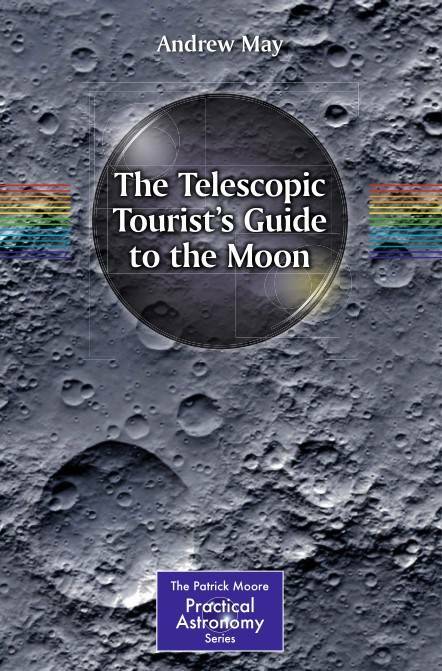 Whether you’re interested in visiting Apollo landing sites or the locations of classic sci-fi movies, this is the tourist guide for you! 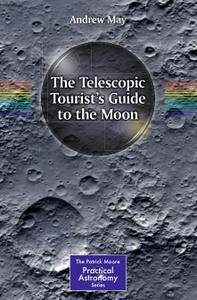 This tourist guide has a twist – it is a guide to a whole different world, which you can visit from the comfort of your backyard with the aid of nothing more sophisticated than an inexpensive telescope. It tells you the best times to view the Moon, the most exciting sights to look out for, and the best equipment to use, allowing you to snap stunning photographs as well as view the sights with your own eyes. Have you ever been inspired by stunning images from the Hubble telescope, or the magic of sci-fi special effects, only to look through a small backyard telescope at the disappointing white dot of a planet or faint blur of a galaxy? Yet the Moon is different. Seen through even a relatively cheap 'scope, it springs into life like a real place, with mountains and valleys and rugged craters. With a bit of imagination, you can even picture yourself as a sightseeing visitor there – which in a sense you are.